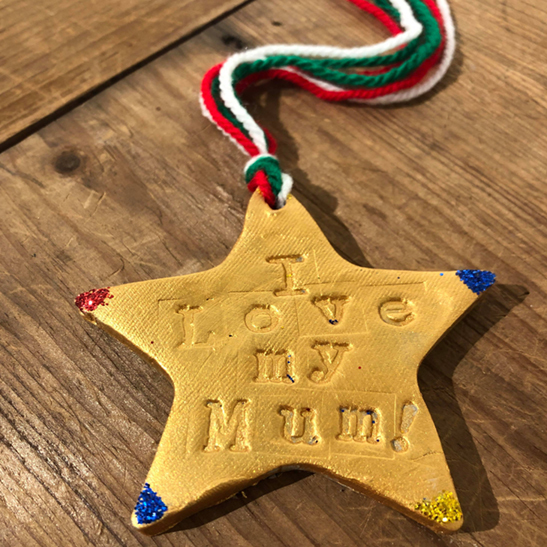 Mums deserve a medal every day – make this one extra special by letting your little ones get crafty with clay! In this fun, hands-on workshop, kids of all ages can paint and glitter pre-made clay medals to create their very own Mother’s Day gift. Suitable for all ages with parental assistance for younger ones. Cost: £15 per child / £12.75 for loyalty cardholders (see email for discount code). Booking available online – please bring your email confirmation with you on the day.